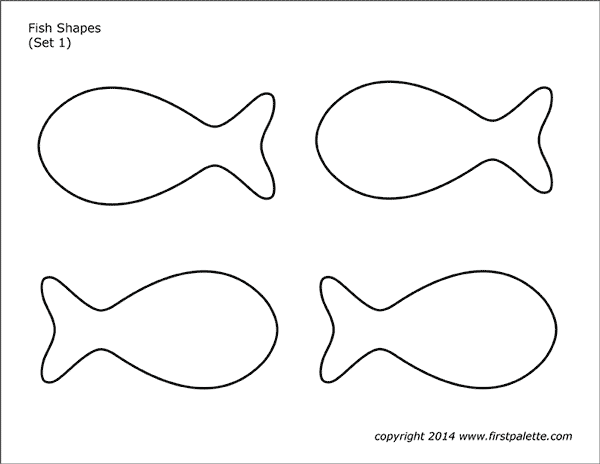 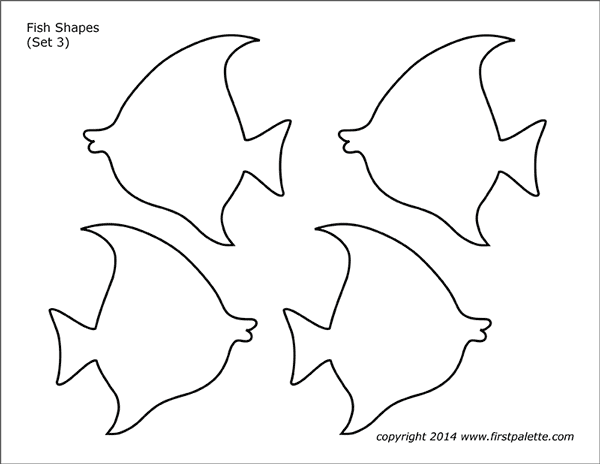 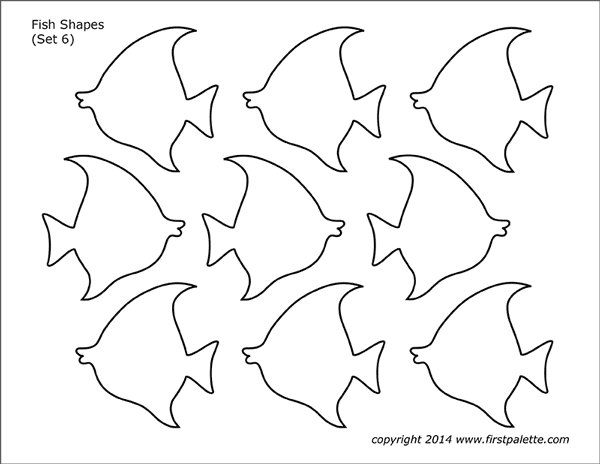 Six free printable fish shapes sets to use as stencils, patterns, or to decorate into fun fish craft projects. 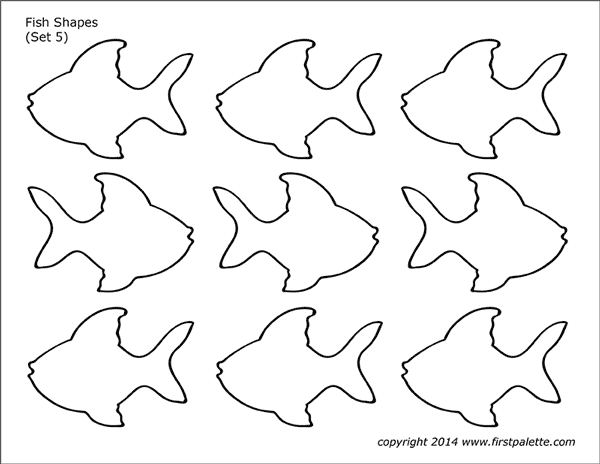 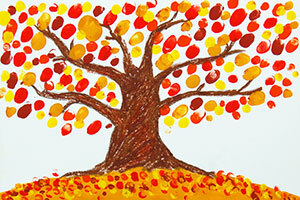 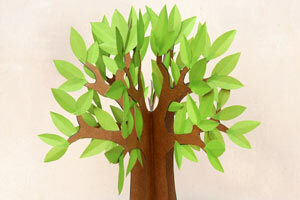 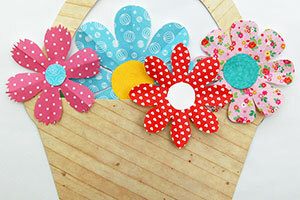 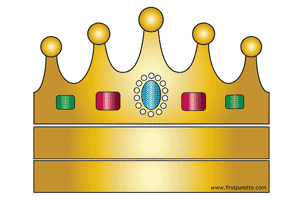 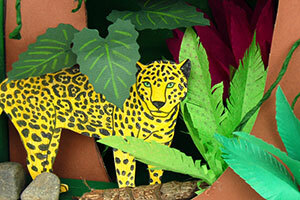 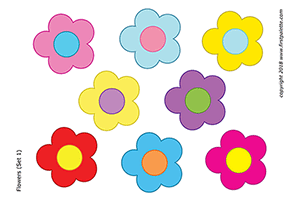 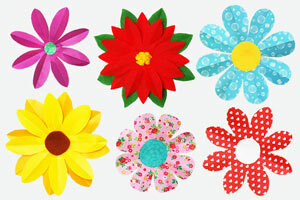 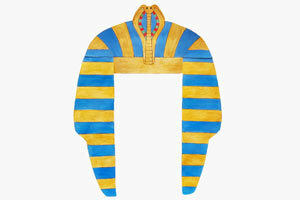 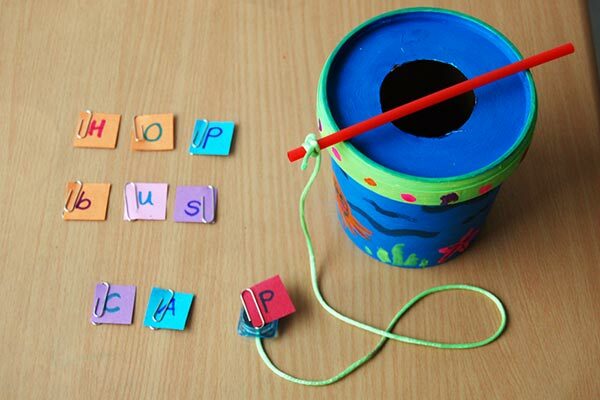 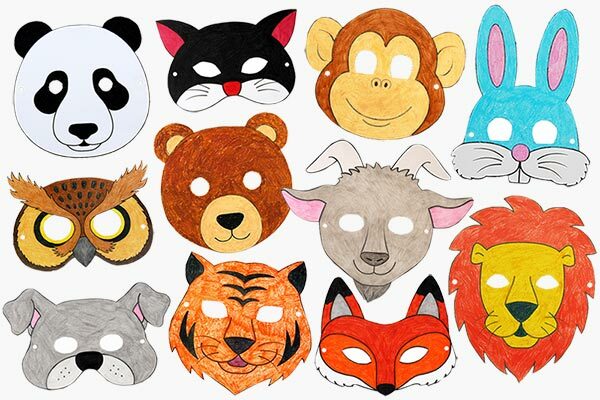 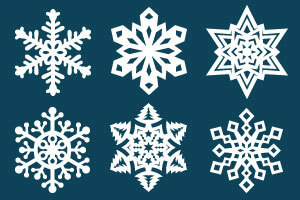 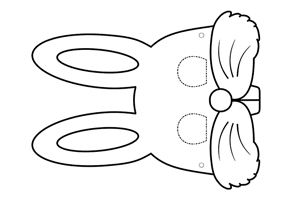 These are also great for games, storytime, and other learning activities. 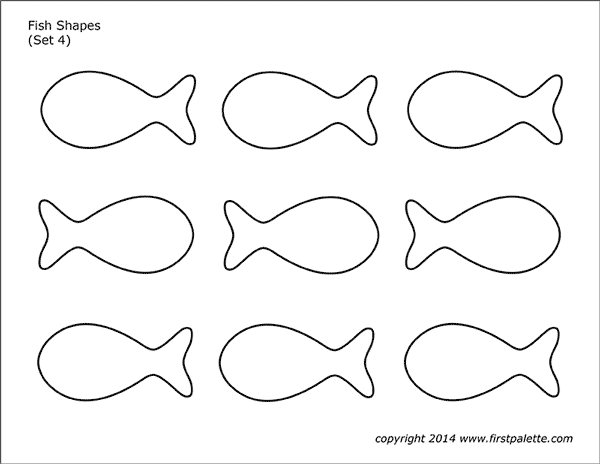 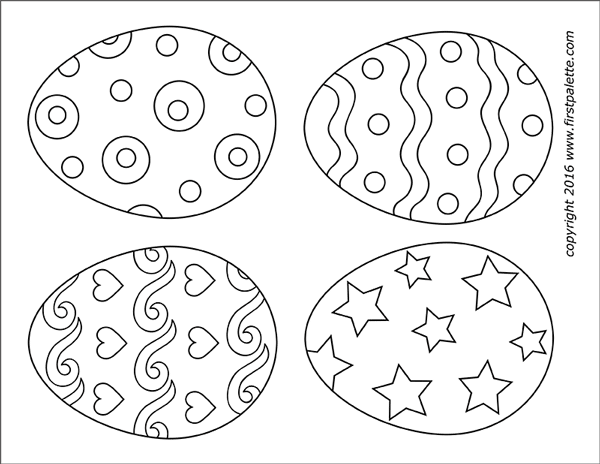 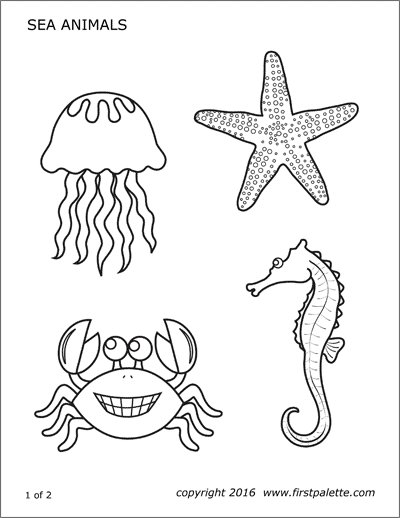 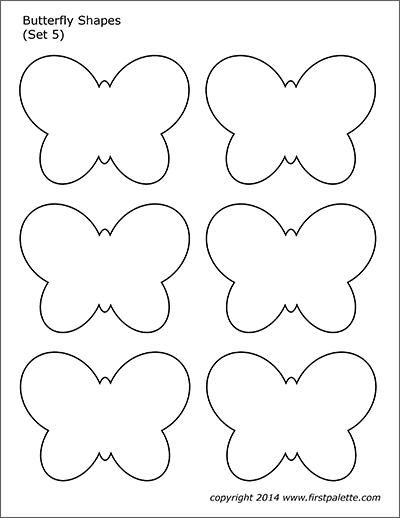 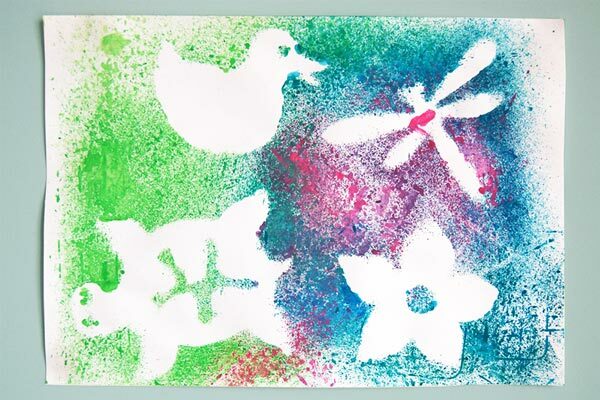 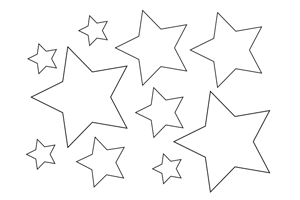 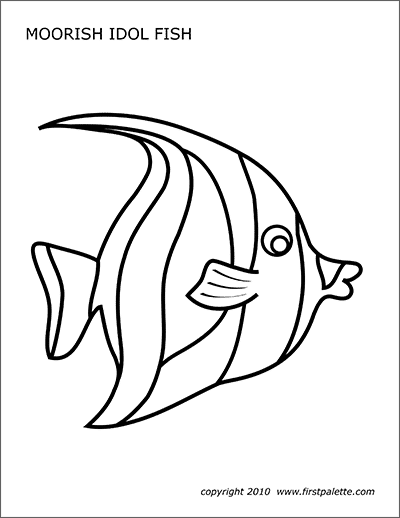 Use the fishes as stencils, craft patterns, or coloring pages. 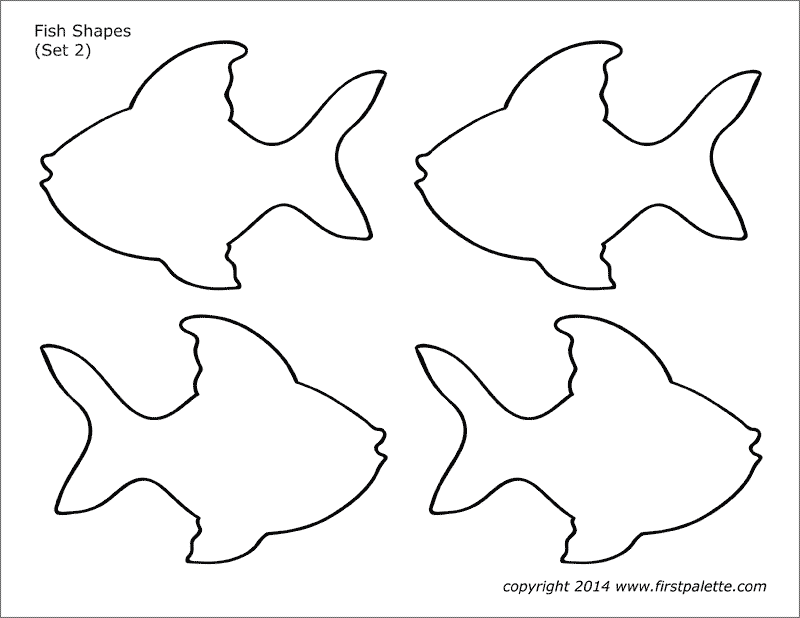 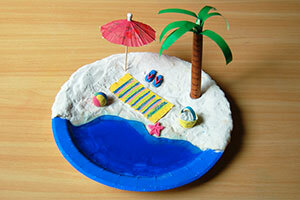 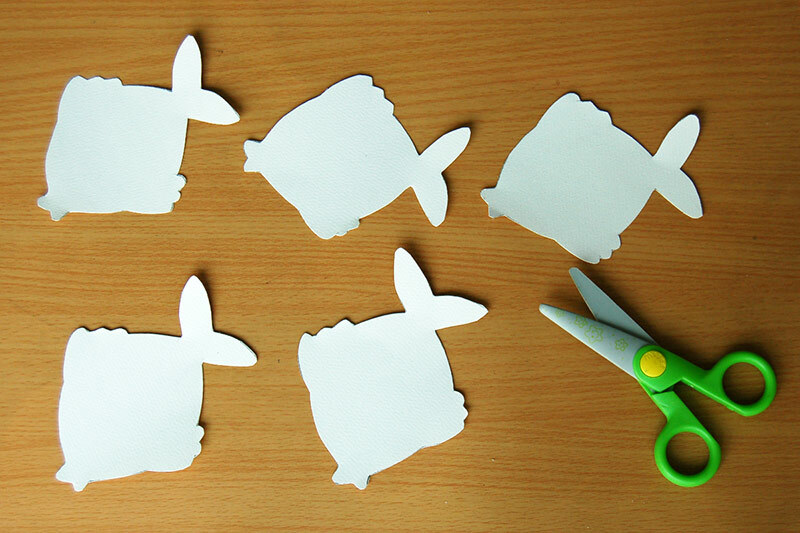 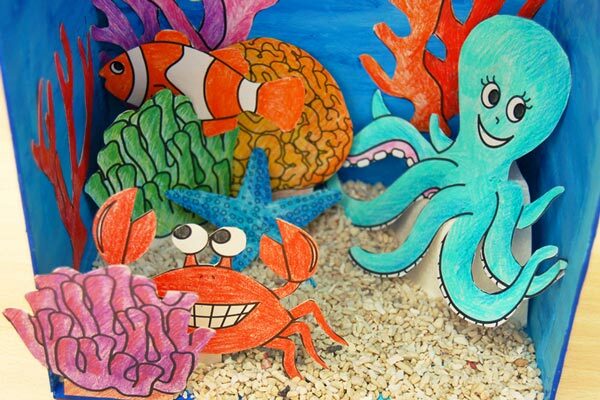 Check out our fish-themed craft ideas below.